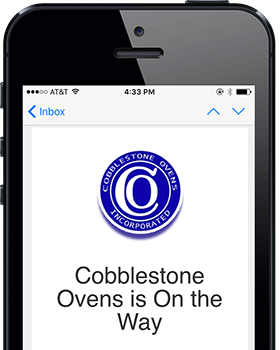 Rack ovens come in hundreds of parts, and require a skilled, trained technician to supervise the installation. Order a rack oven from us, and one of our CFESA Master Technicians can provide installation supervision all the way to final connections. We’ll just need you to provide additional labor (usually 2-3 people) to help move the unit. Please contact us for more on installation pricing, and the services of an installation supervisor.